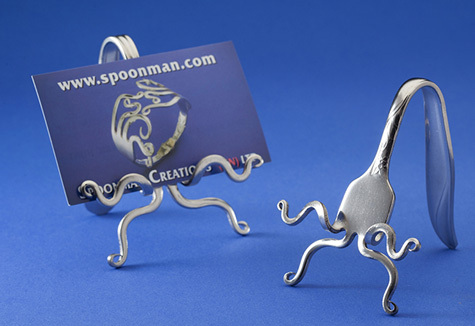 **All Spoonman products are lovingly handcrafted. Creations will be similar, but not necessarily exact copies of items pictured. And...because we make everything we sell, all of our creations are subject to availability.